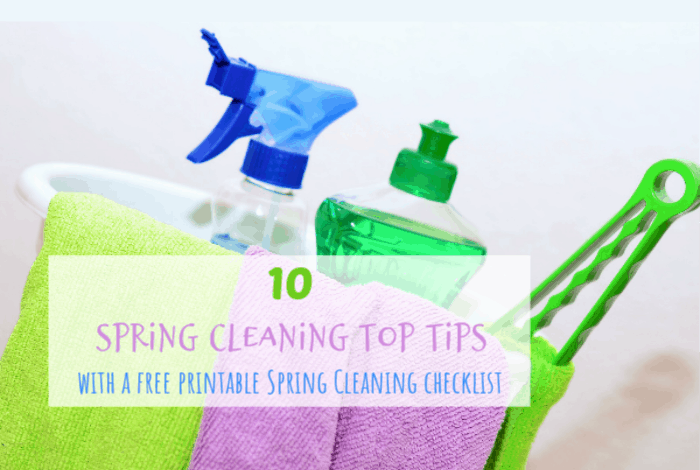 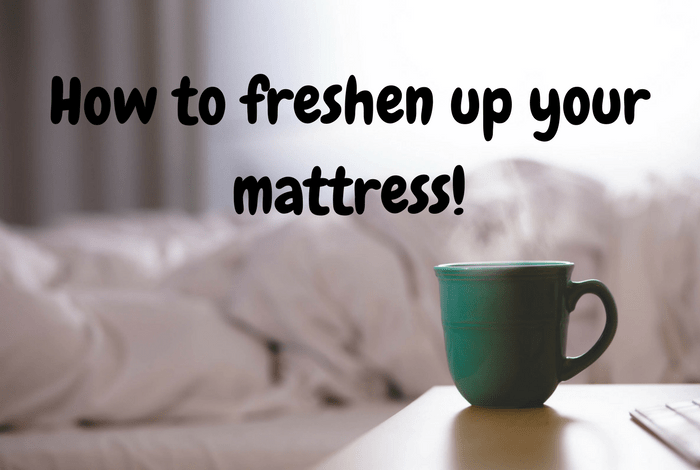 10 Spring Cleaning Top Tips (with a free printable Spring Cleaning checklist)…. 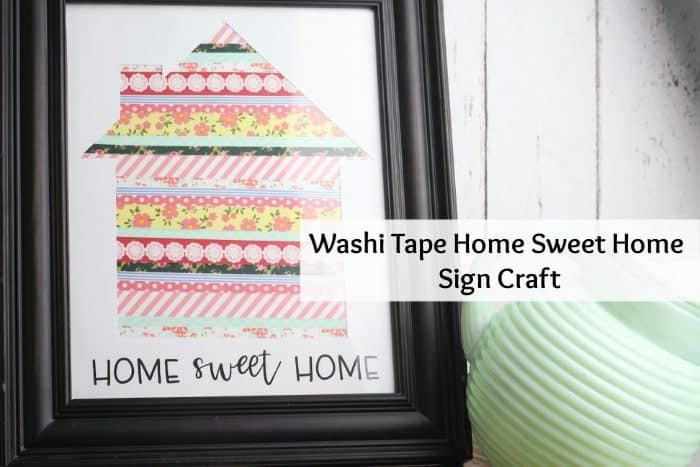 Super cute washi tape home sweet home sign…. 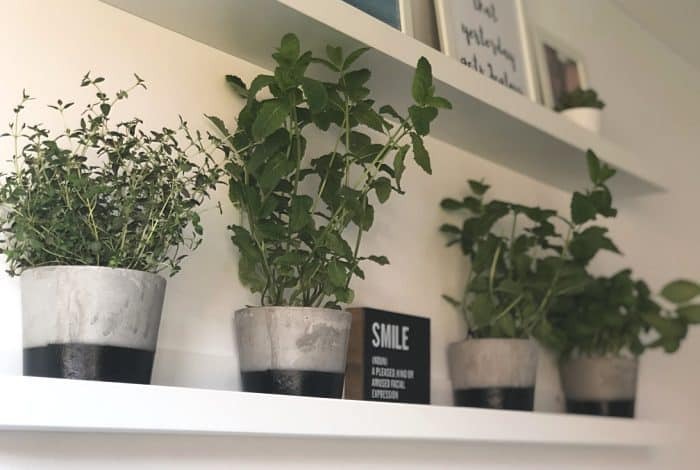 How to up your #Shelfie game…. 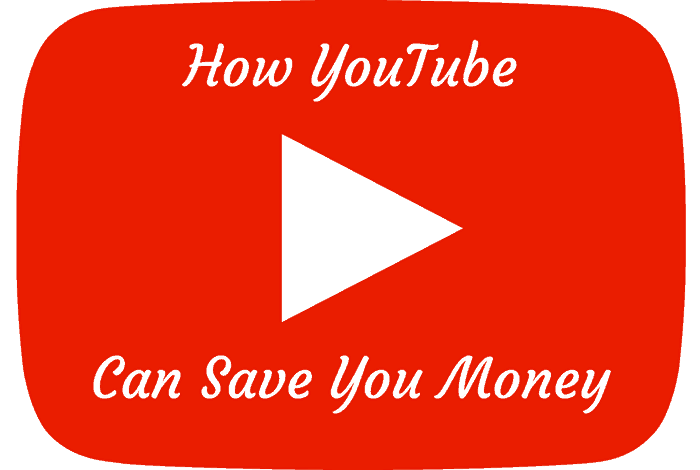 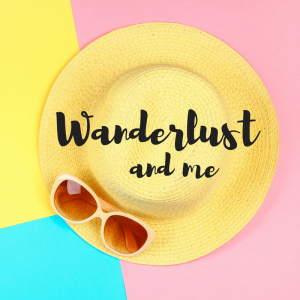 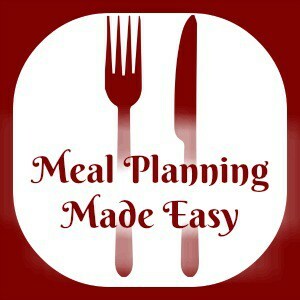 How YouTube can save you money….